NEW this year for Summer Institute! 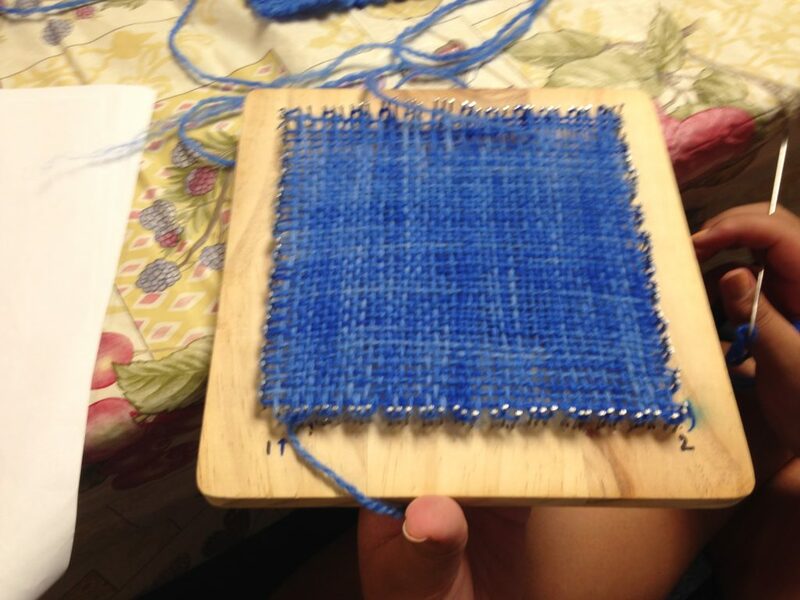 Learn how to create your own colorful fabric with a pin loom. Materials include a 200-yard skein (your choice of colored yarn), personal loom, needle, and patterns for how to warp and weave. During the class we will complete one square, but the pattern shows ideas for further projects. Pre-register by June 15 so that materials can be gathered. 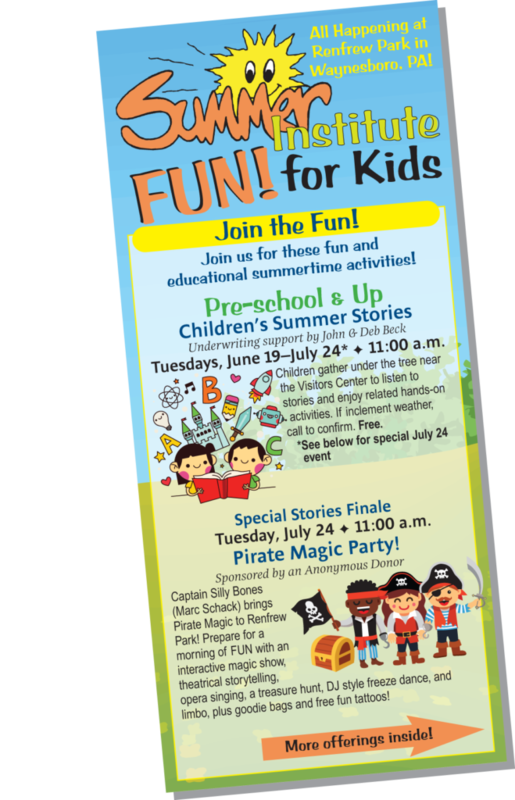 Fee: $10 per child plus $20 materials fee. Limit 8. Students will keep their materials. We will have a lunch break, so bring your lunch.